via Android Developers Blog: Android Market Client Update. Over the next two weeks the new Android Market Client will be pushed out to all devices running Android 1.6 and higher. Google is smartly starting to make sure their app market place makes it easy for people to find great apps. It’s worked for Apple, I think it’s working for RIM. My personal experience with the BlackBerry App World hasn’t been great or bad, just there. I think it says a lot about the industry over all that only Microsoft doesn’t have an app market out or planned. Apple App Store and soon Mac App Store. Chrome has an App Gallery and the Android Marketplace. Windows Phone 7 has their own ways to find and get apps. RIM, of course, has theirs. I wonder, then, how long it will take before Microsoft comes up with their own solution for Windows itself. One of the biggest challenges with all devices and operating systems is finding out what apps and tools to use with it. Maybe Apple rightly deserves flack for the tight control over the App Store, but there is no doubt that Apple makes it easy to find great great apps for iOS devices. 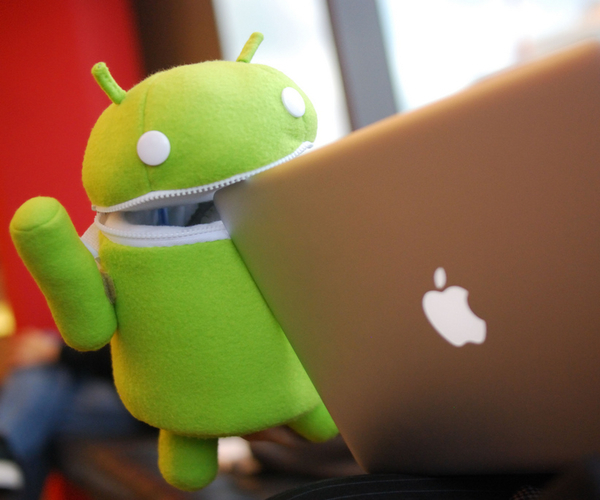 Google’s updates to the Android Marketplace see the same potential. Now, let’s see if Microsoft can step up with a great solution of their own.